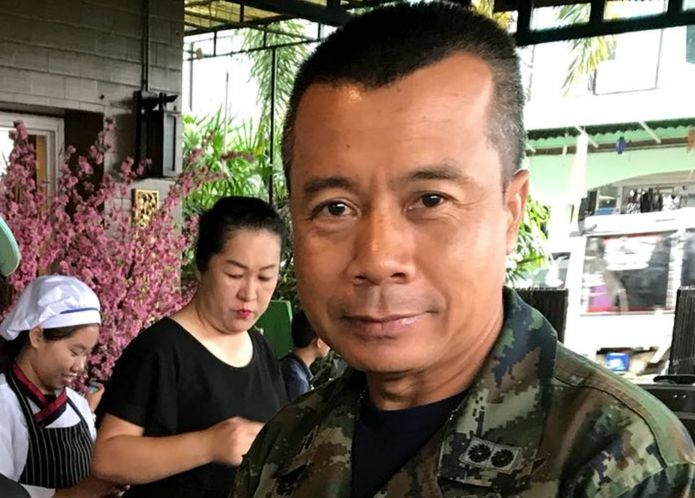 Born in Myanmar, raised by Christian teachers in Thailand, and now trapped in a flooded cave for 13 days, Adul Sam-on's unflinching politeness and startling ability to speak English is capturing hearts. Born in Myanmar's self-governing Wa State, young Adul - who also speaks Thai, Burmese, and Chinese - has been at the school since he was seven years old. He left his family behind to get a better education in northern Thailand, but his parents still visit him at the Christian Church which took him in. Wa State, a self-ruled region not recognised internationally - nor by Myanmar - is not allowed to legally issue passports. Adul is among more than 400,000 people who are registered as stateless in Thailand, according to the UN High Commissioner for Refugees (UNHCR) - though some estimates put their numbers at 3.5 million. "While some progress has been made, stateless people in Thailand continue to face challenges accessing their basic rights," UNHCR spokesman Hannah Macdonald told AFP. With no birth certificate, no ID card and no passport, Adul cannot legally marry, get a job or bank account, travel, own property or vote. 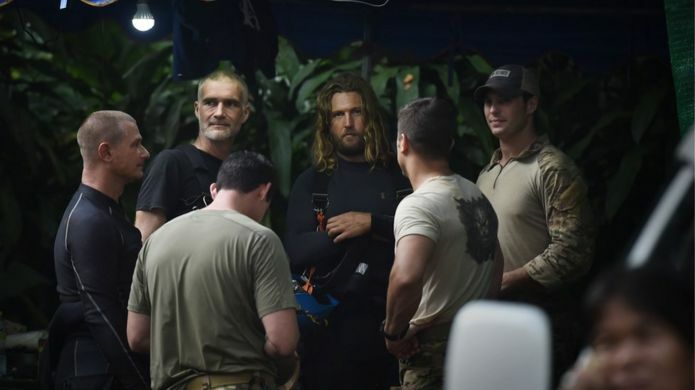 It was inspiring to see this effort in part, I suspect, because of the international make-up of the rescue team, with British, American, Australian and Japanese divers (among others) joining Thai divers, and with other countries adding their expertise. This joint effort was symbolic, and it suggests a world where, at least for a time, it's possible to work together in a constructive way toward a common goal. The SEALs say five of the 18 rescue divers were Thai, with American, Australian and Japanese divers assisting in the effort. The multinational operation has included divers from the Australian Federal Police, U.S. military personnel, British cave experts and teams from China, Japan, Laos and Myanmar. 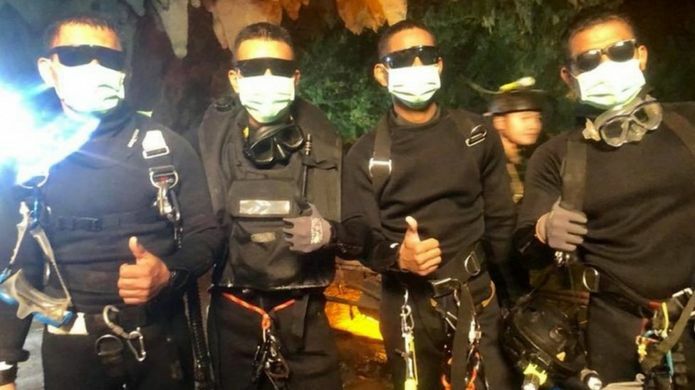 Thailand has been seeking assistance from Japan to have muddy water divers join the team on the ground, according to an official at the Foreign Ministry. The 18 experienced divers have gathered from the United Kingdom, United States, China, Australia, Japan, Laos and Myanmar. There were conflicting reports in the hours after the rescue about the extent to which the boys had been medicated before they were brought out. The Thai prime minister on Tuesday denied reports that they had been sedated, saying the boys were given only light anti-anxiety medication commonly provided to soldiers.